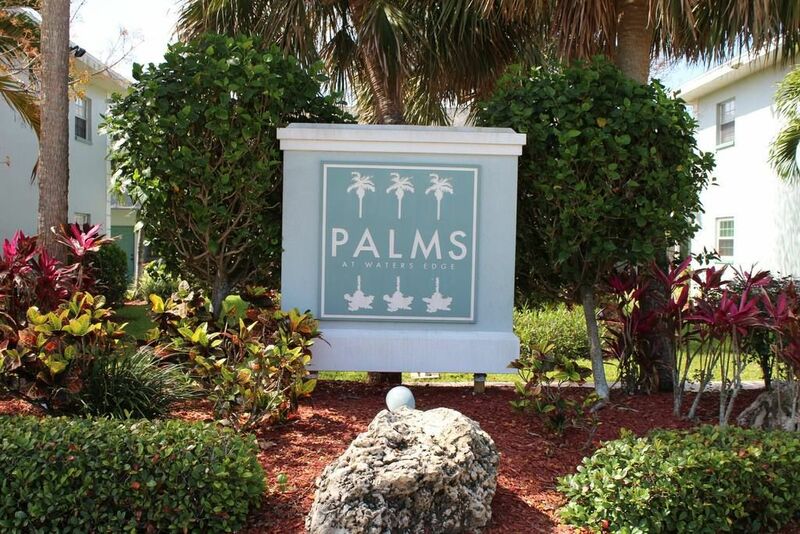 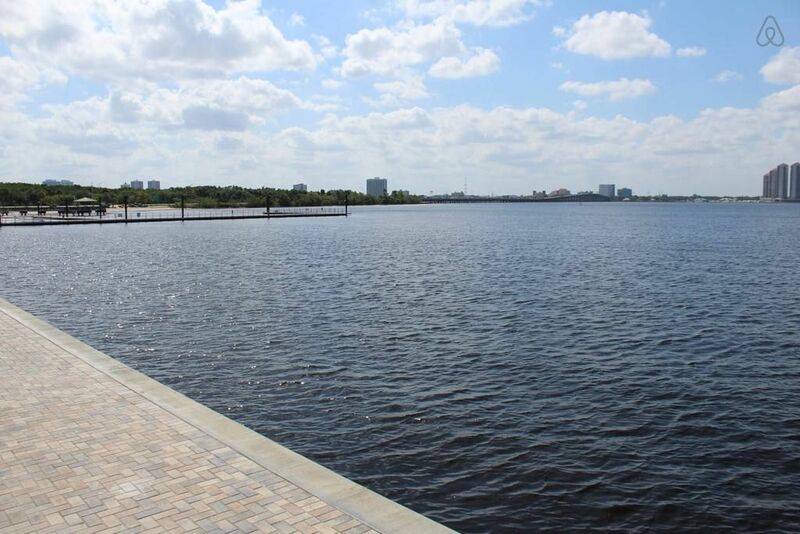 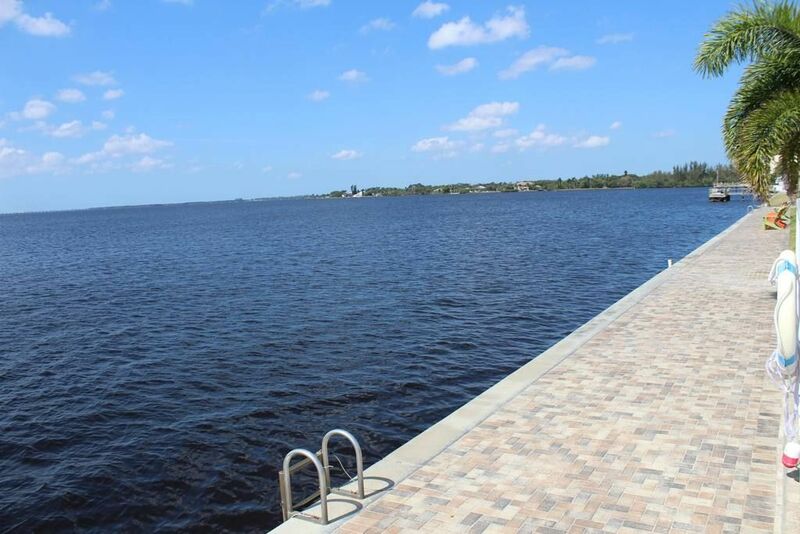 Located on the beautiful riverfront in The Palms at Waters Edge, Villa Tracy is the ideal place for snowbirds! 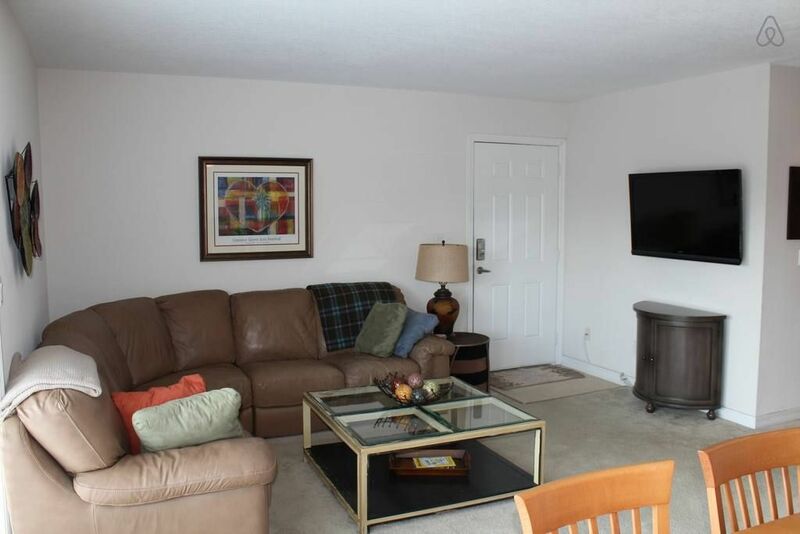 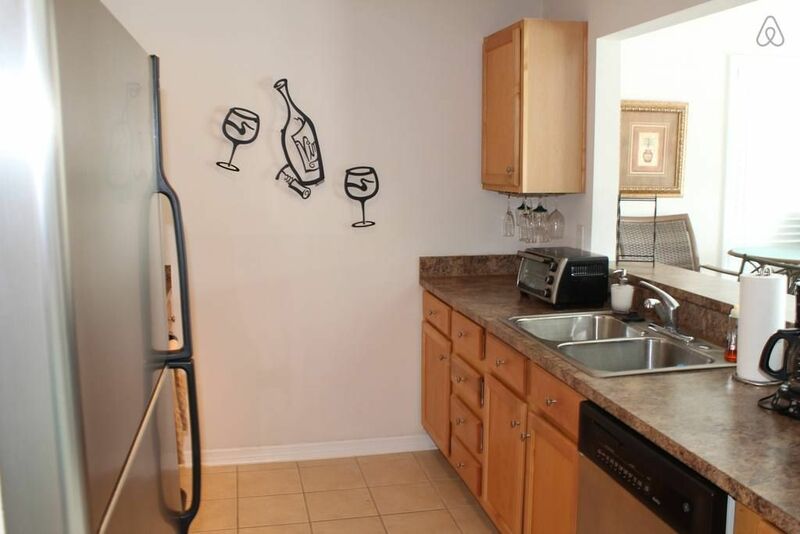 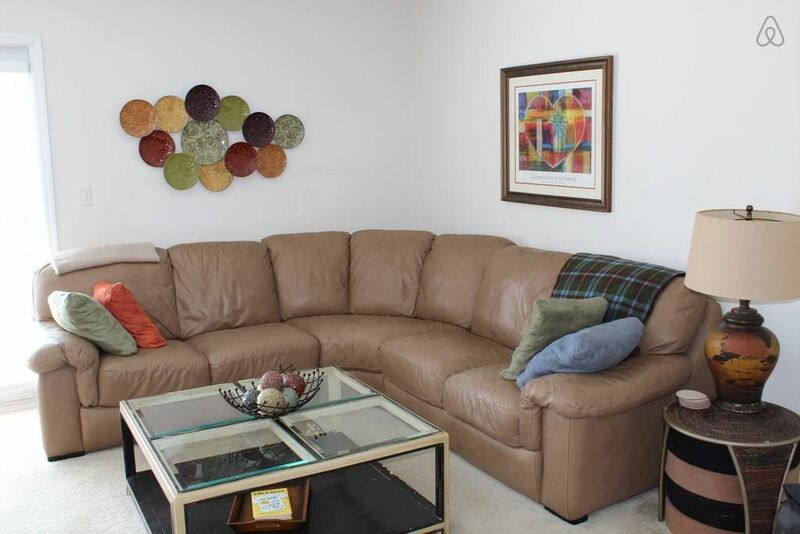 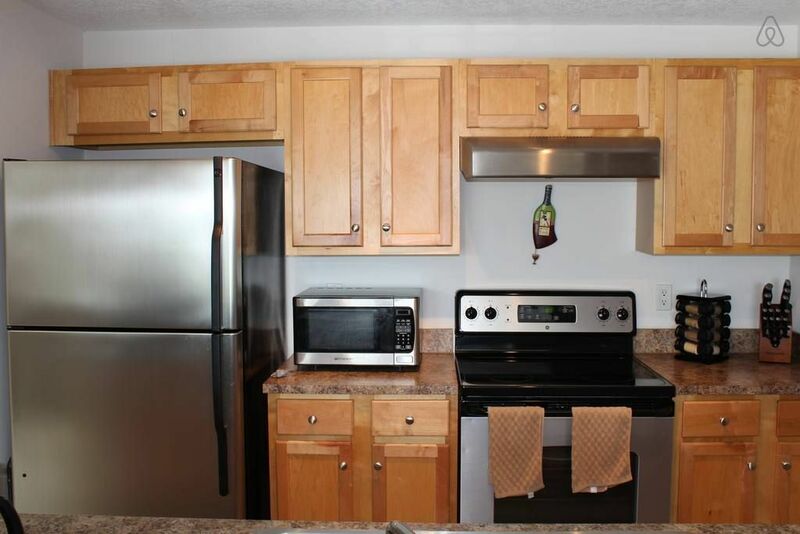 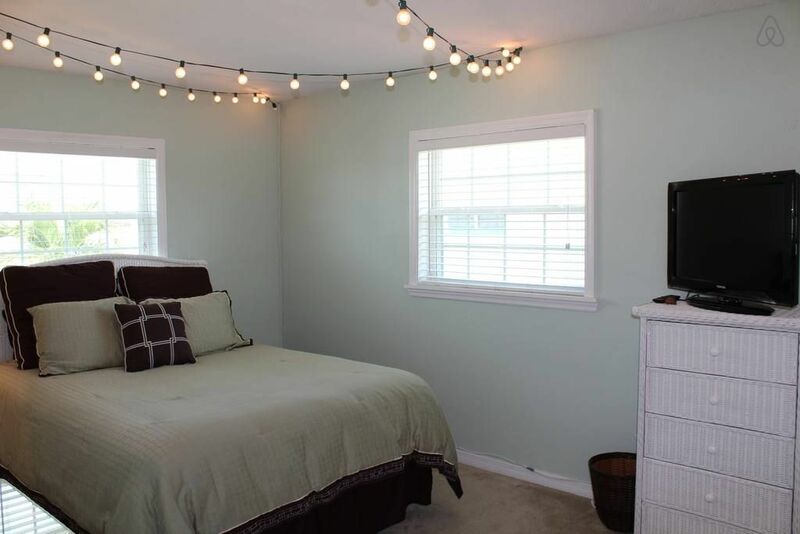 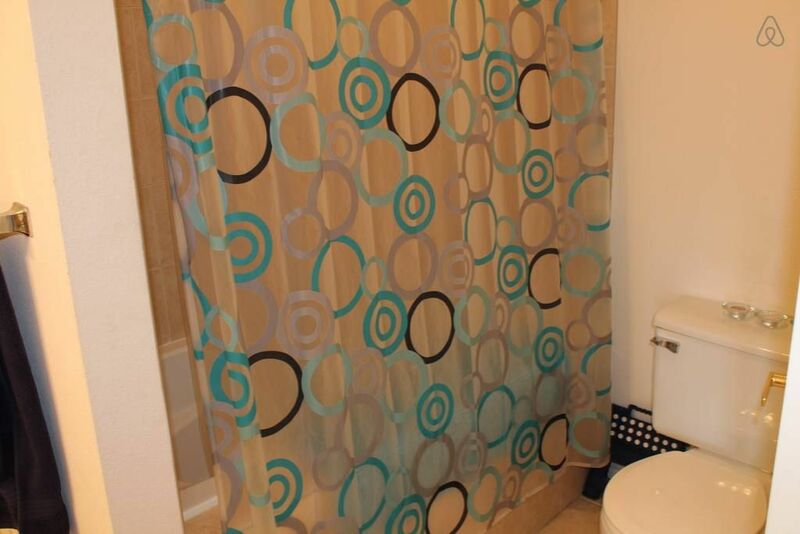 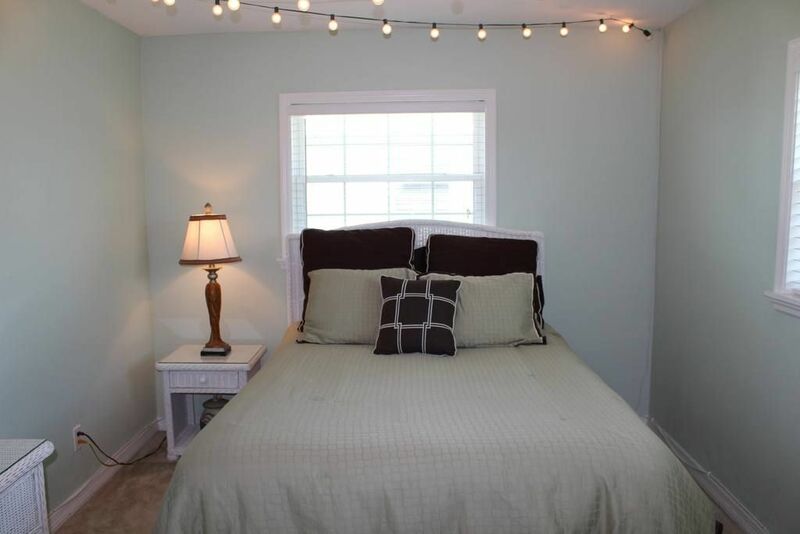 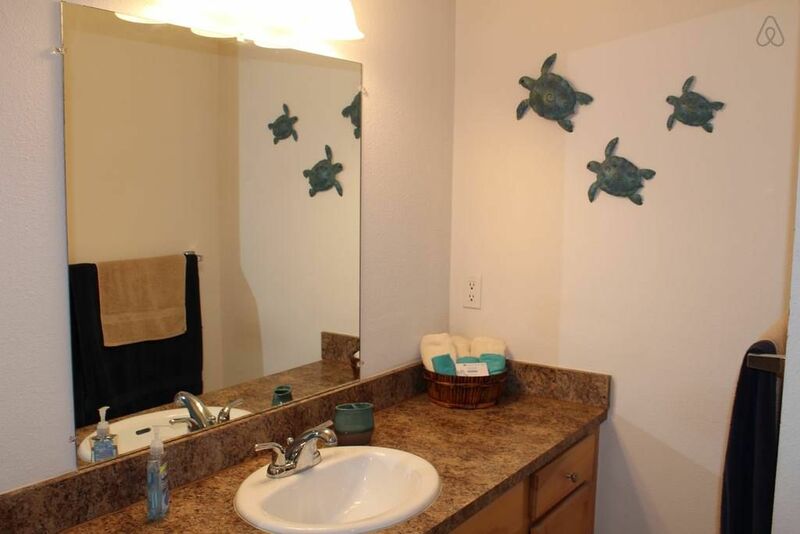 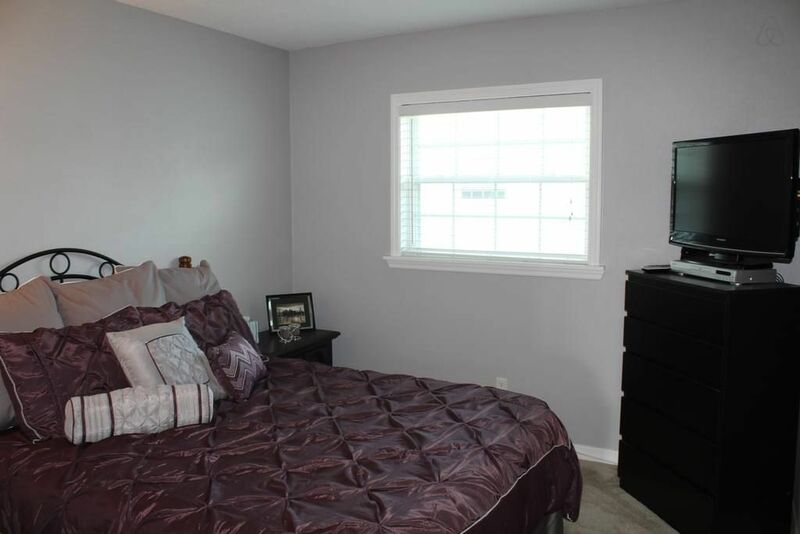 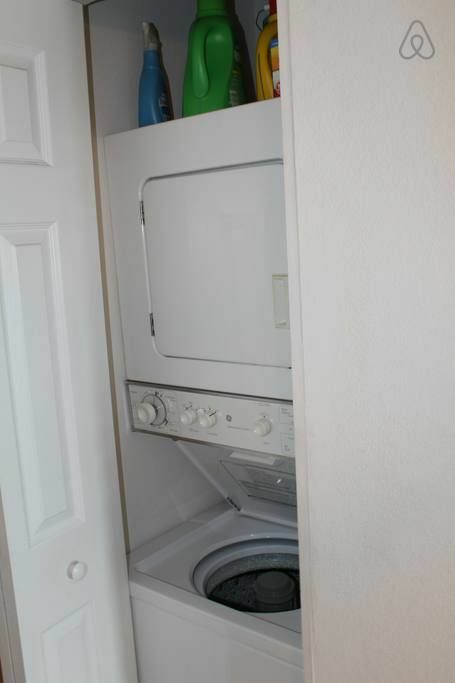 Enjoy this 2 bedroom, 1 bathroom 2nd floor end unit condo. 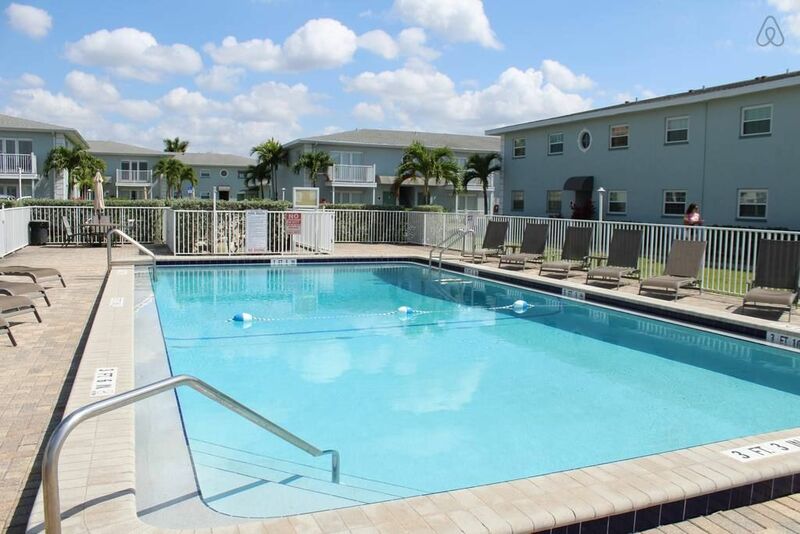 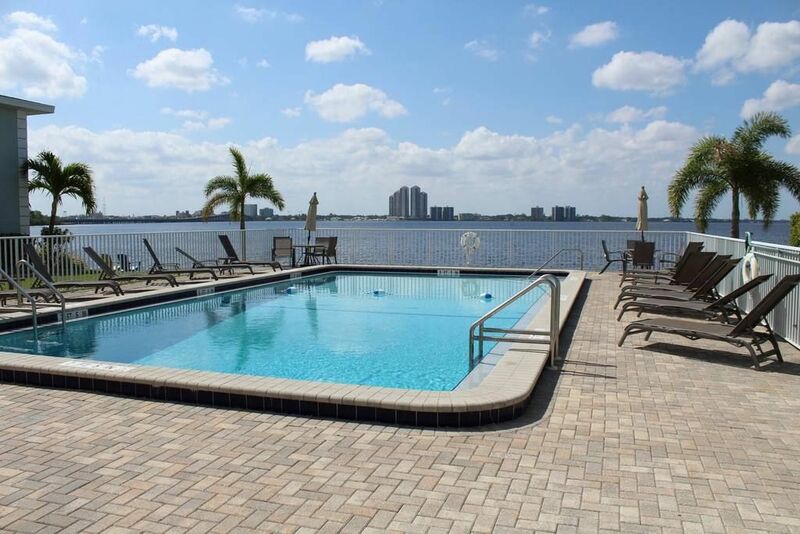 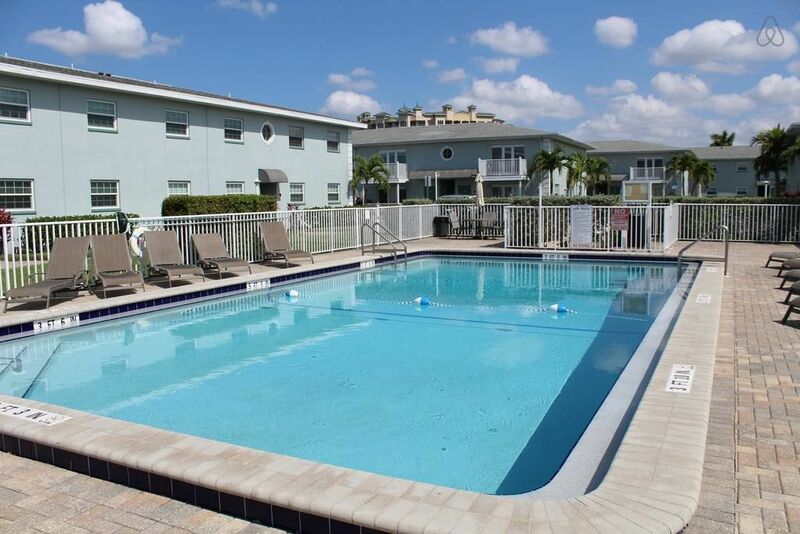 Relax by the riverfront heated pool and watch the boats and dolphins go by. 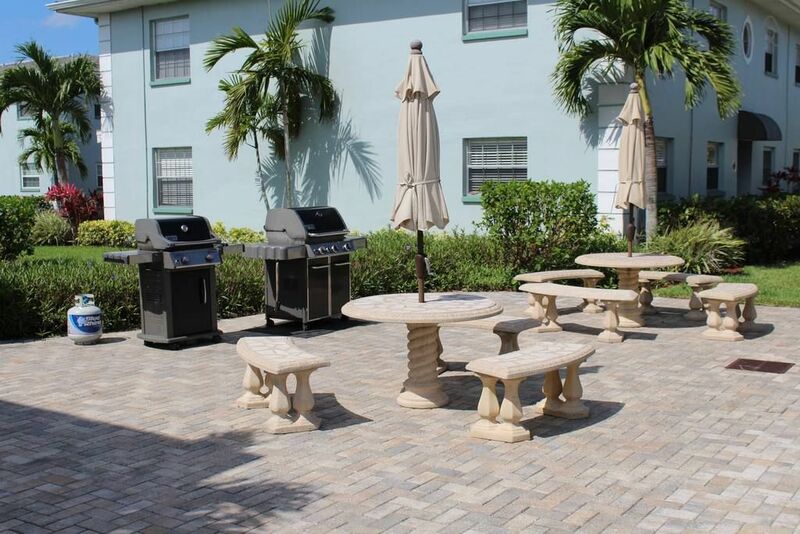 You can grill in the community BBQ area, or sip cocktails on your balcony. 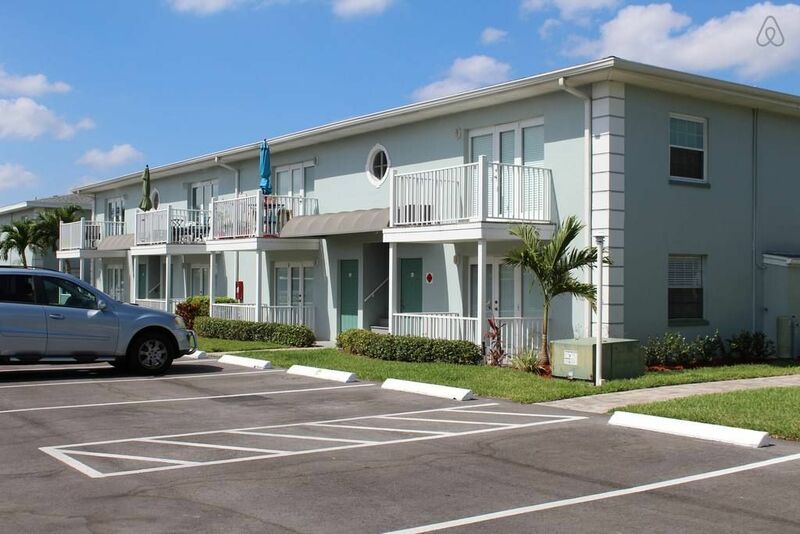 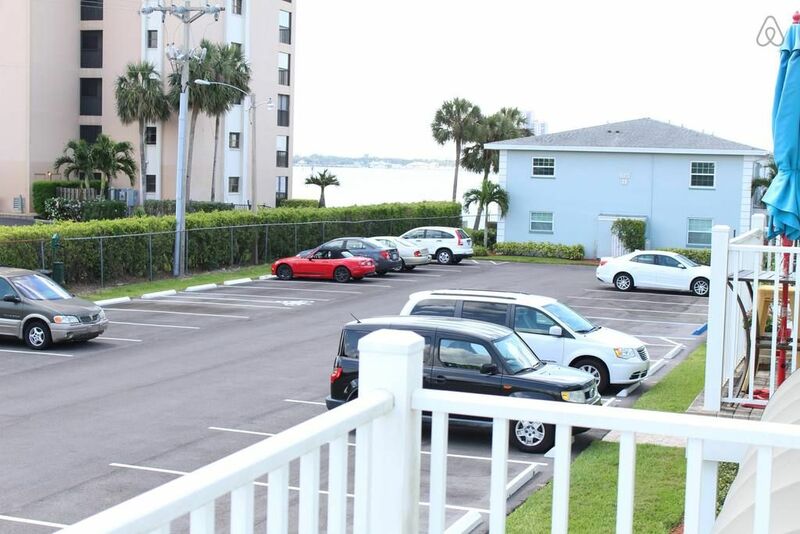 The condo is within walking distance to some great restaurants and close to the bridge to be in downtown Fort Myers in minutes. 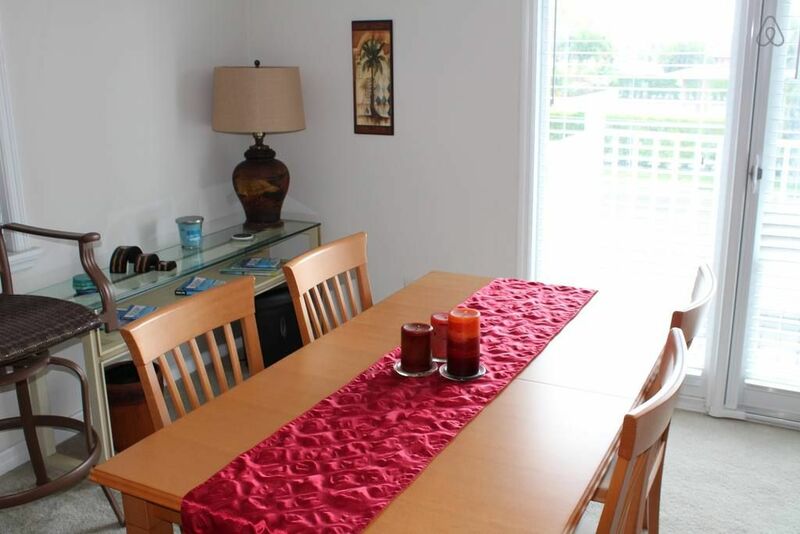 The rates shown are for 4 guests.